St. Augustine Distillery creates award-winning whiskey, rum, gin, and vodka, and offers free tours and tastings to St. Augustine visitors in the unique setting of St. Augustine's former ice plant building. This celebrated distillery was awarded "Best Whiskey Distillery Tour in North America" in the 2018 Drammie Awards. 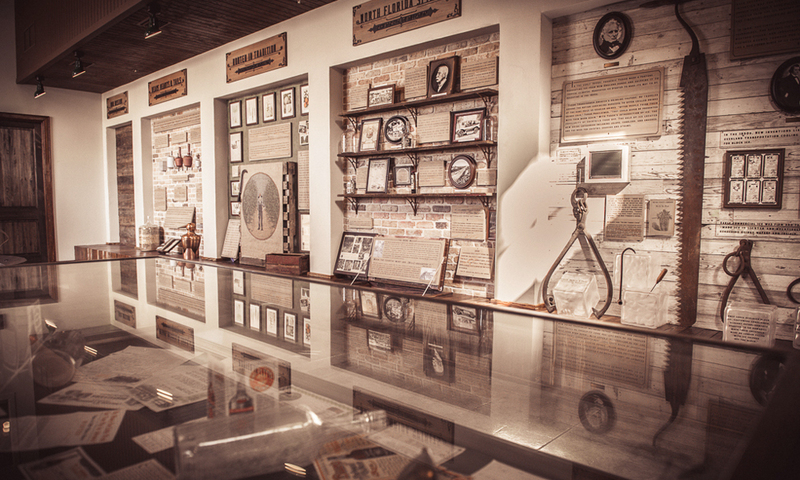 The guided tour takes guests through a number of exhibits, including artifacts that reveal the fascinating history of Old Florida and the many ways in which the art of distilling spirits has changed -- and not changed -- over the years. 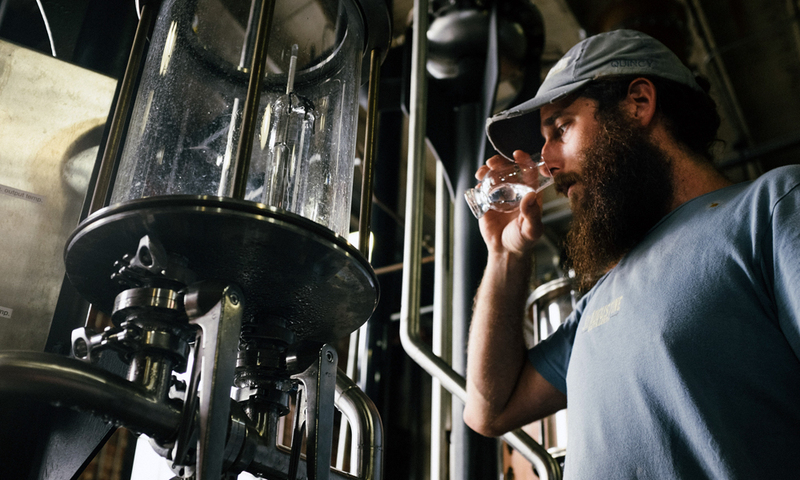 The St. Augustine Distillery specializes in farm-to-bottle spirits. The tour also explores the historical significance of the ice plant building, which was constructed in stages between 1905 and 1927. The structure now houses the working stills of the St. Augustine Distillery and its exhibit areas, as well as the popular Ice Plant Restaurant and Bar. In addition to learning about the spirits made at the Distillery and the uses for the ice that was manufactured there in the past, visitors will learn about the importance of ice in crafting perfect cocktails. They may even get a chance to crush some ice themselves! The renovation of the historic ice plant building won the 2015 Regional Award for Excellence in Culture, Historic Preservation or Adaptive Use by the Northeast Florida Regional Council, as well as the 2014 Award for Excellence for the Reuse and Repurpose Sector by the Urban Land Institute of North Florida. The St. Augustine Distillery’s spirits have won numerous awards, including gold medals in the 2016 Los Angeles International Spirits Competition, 2016 San Francisco World Spirits Competition, 2016 “Best Gin of the South” in Southern Living Food Awards, and the 2015 American Craft Spirits Association Competition. The St. Augustine Distillery released its Florida Double Cask Bourbon in September 2016. Also in September 2016, USA Today named the St. Augustine Distillery the Best Craft Gin Distillery in the U.S. -- an amazing tribute to the high quality of the spirits produced here. Listen, ive never been so intrested in bourbon until i met my husband and this tour just ampt'd it up to 100% love!!! The staff were very friendly, highly educated in the mix and for me the best part was the love and passion EVERYONE has for their job. True family and i absolutely love the bourbon!!! Great job!! Fun and interesting tour of a historic factory building with a very enjoyable new purpose. Friendly and knowledgeable staff, Prohibition-era atmosphere, samples of their great product included. Will be back to take home more.